So Redbubble sent me an email, all, “Hey, moron! Make an iphone case! 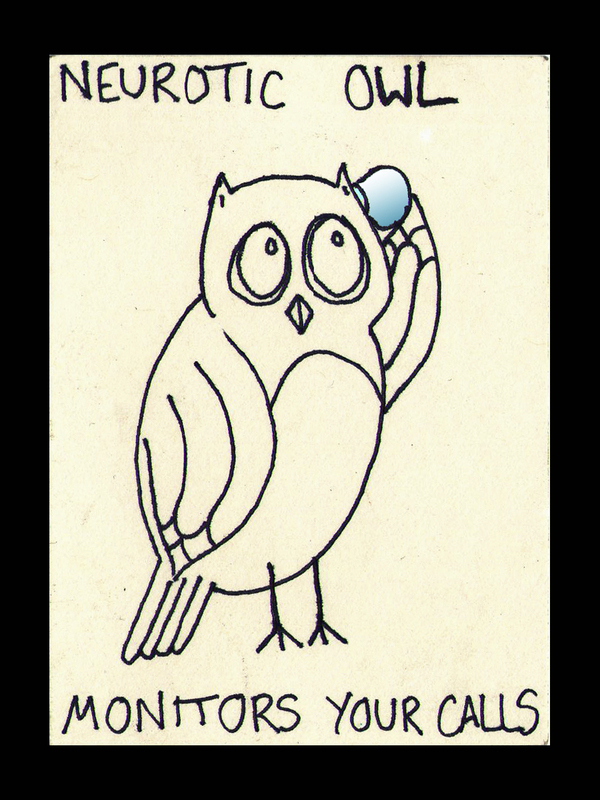 People like iphone cases!” and while I doubt anyone is actually going to buy it, far be it from me to miss a chance to draw a painfully self-referential owl. So, if you want stuff, you can always check here: http://www.redbubble.com/people/neuroticowl/shop. I’ll try to get round to adding more things. That being said, this is the only night this week I won’t be working till midnight, so I’ll see you guys after we finish these two tiny little insignificant Shakespeare shows. Sigh. This entry was posted on July 30, 2013 by naralesser and tagged anachronisms, kind of advertising?, owls, painfully literal, personal stories you didn't want to hear, Shaking the spear, the arts.